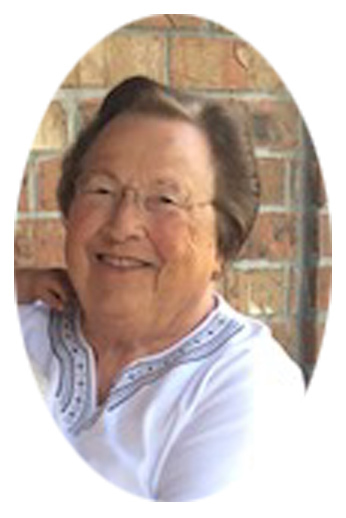 Beverly Rowland View Condolences - Newport, Arkansas | Jackson's Funeral Homes Inc.
Condolence: Dub, we're so sorry for your loss. Beverly was such a sweet lady and will be missed by everyone that knew her. Our love and prayers are extended to you and your family. Condolence: SO VERY SORRY FOR YOUR LOST PRAYERS FOR THE FAMILY..
Condolence: Our thoughts and prayers are with you at this difficult time. We had many good laughs and memories with Ms. Beverly. We know you do as well. May you find comfort in those memories. Condolence: We are so sorry! Our thoughts and prayers are with you all. We have happy memories of the boys playing baseball and all our happy times at the field together. Condolence: So. Sorry About Sue,She Was A Friend, Prayers To Dub, Blake And Family And To All Her Friends. May God Bless Each One To You!